During the weekend on Saturday and Sunday (June 24-25th), our participants enjoyed free tours of reSITE's “Invisible City” festival in Prague. The tours contained exploring Prague’s underground and infrastructures with the insights of experienced guides. 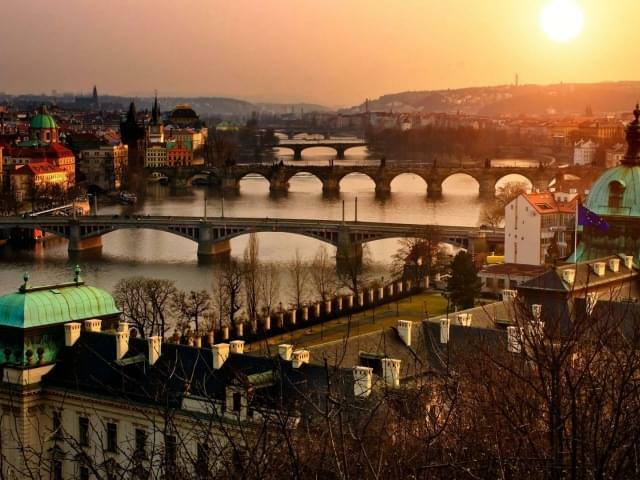 Invisible Prague Tours took us to Prague's hidden treasures. At reSITE 2017: Invisible City festival, we made the invisible city visible by discovering the city: Prague's underground (one of the world’s largest systems of underground collectors), the oldest part of the sewage system, the old subway showing the atmosphere of the 70's and a poetic walk under the gas lamps lighting. The guided tours of our reSITE Invisible City festival took us to one of the most remarkable buildings of the 20th century that Prague has to offer on 24th of June 2017: the Podoli Water Treatment and Museum designed by Antonín Engel. Moreover, invisible tours included a trip on the old subway train, visits of waste and water treatment plants, or a graffiti workshop in the stock of urban furniture. The public was also invited to discover the Big Bang Data exhibition in the DOX Center for Contemporary Art. Overall, two dozen guided tours to Prague’s infrastructure were organized around the reSITE 2017: Invisible City conference. Over 1000 additional visitors explored the tubes, tunnels, smells, lights and darkness of Prague’s water and waste management systems, metro depot and urban furniture warehouse. 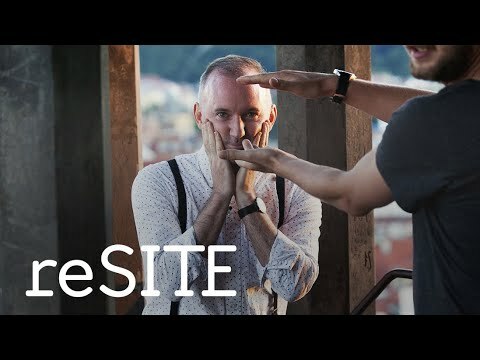 reSITE is an international nonprofit platform based in Prague. We work at the intersection of architecture, urbanism, politics, culture, and economics. We act as a catalyst for social action and innovative leadership.